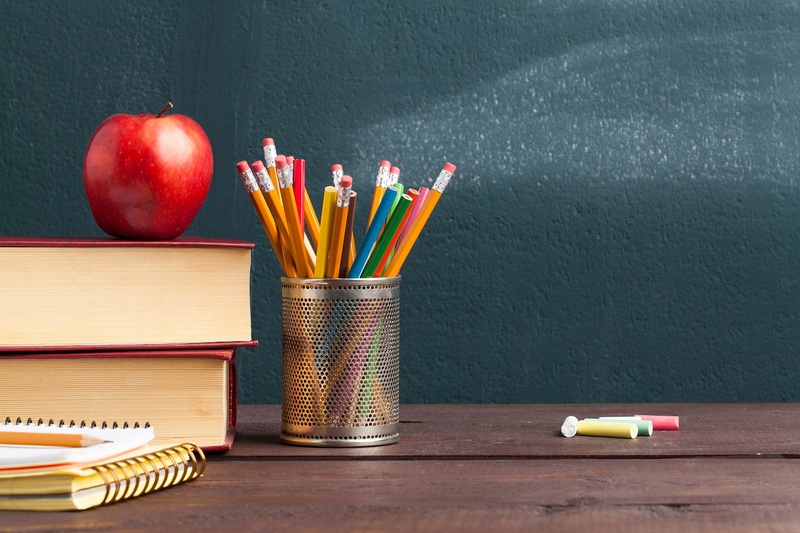 Back to School For Grown Ups | Learning Isn't Just for Kids! 8 Ways to Do Your Own “Back to School”: Why Should Kids Have all the Fun? That’s right, “back to school” isn’t just for the kids – us grown-up professionals can benefit from fall learning too. While many working adults stay abreast of their industry’s current trends, we ask how many of us learn just for the joy of it, like when we were younger and filled with wonder? Not only can learning be fun, it’s important for our brain health and for slowing cognitive aging. Why waste this conditioning? Here at Pivot HR Services, we aim to capitalize on it by making September a time to satisfy our curious minds. To guide our pursuit of knowledge, we’ve created this Back to School Learning List for Grown-Ups. We invite you to follow along if you too have the yearn to learn. There are plenty of good reading lists available on your favourite search engine, but why not start your own? What have you always wanted to read but have put off? Since we know not everyone will begin with that perennial booklist-topper War and Peace, we have a suggestion: Simon Sinek’s “Start with Why”. This book “helps people become more inspired at work, and in turn inspire their colleagues and customers” by discovering and leading with their purpose. We guarantee this book will fire you up, not just at work, but in all areas of your life. With so many different formal learning options available, from online classes to night school at your local community centre, why not actually go back to school? Here at Pivot, we’re taking two courses this September that will increase our coaching knowledge: Emotional Intelligence Certification and the Co-Active Fulfillment Course. We are looking forward to learning all about EQ-i 2.0 to improve our emotional competencies and assist our clients to build theirs. The Co-Active Fulfillment Course will train us to help our coaching clients “discover their unique values, identify self-defeating influences, and create their own vision for a compelling future”. We are eager to share this learning with our clients! Seek out networking groups that have regular presentations on various topics that interest you. Not only will you learn, but you’ll make new connections with like-minded people. New friends and contacts – this IS like back to school! Learning circles are like networking groups, but smaller and focused on sharing knowledge. Each member is responsible for presenting on a given subject at each meeting. You can select new topics each month and everyone chooses a different aspect to learn and report back to the group. For example, during ‘Money March’ members could present on investing, international trade, fundraising etc. Your learning circle’s membership can be as informal as just you and your friends, but try to include people with diverse interests to increase the variety of topics. Identify new challenges with the guidance of a certified executive coach. Coaches are trained to help you set goals and overcome your own personal roadblocks. You will be surprised by the powerful you that is waiting to be unleashed!